Provide comfort for the family of Norma Sirbaugh with a meaningful gesture of sympathy. 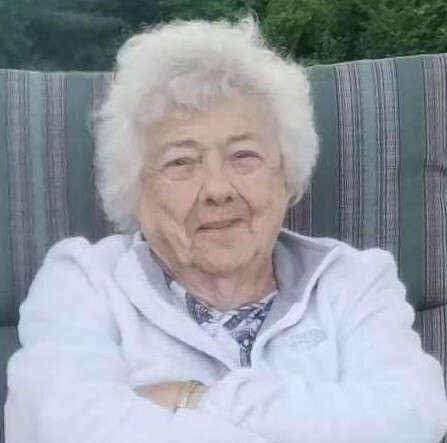 Norma Jean Sirbaugh (Nanny), 91 of Charles Town, passed away peacefully on Saturday, March 16th, 2019 surrounded by family and friends. Born August 22, 1927, in Harpers Ferry, WV she was the granddaughter of Eliza Jane Louden Hoffman. She worked during her life at Newberry’s 5 and 10 and the Hilltop House. She was a 1946 graduate of Harpers Ferry High School and a member of the Harpers Ferry Alumni Association. She was a loving mother, grandmother, and great grandmother. She raised four sons who have made her very proud. She was all about her family, showering them with love. Her favorite times were family gatherings and cooking. Nanny also enjoyed her many cruises with family and friends. She loved her times spent with nephew Rick and wife Dawn Hoffman and the girls (Kaley, Destiny, Kassidy, Karley & Christin Hoffman). She also loved her weekly lunches with cousins Sharon Wysong and Betty & Wayne Hoffman and best friend Karen Cogle. She is survived by her four sons, Frank (Vie) Welch, Perry (fiancé Diana Shankle), Troy (fiancé Julia Wiley), and Larry (Tammy Sirbaugh); grandchildren: Kirsten (Steve Pritt), Michael Sirbaugh, Brian Welch, Kendra (Matt Wynn), Jourdan Sirbaugh, Melissa Sirbaugh (fiancé Austin Kelican), Megan & Andrew Dewese, Shannon Shankle, and Teather Smith (fiancé Matt Stotelmyer); great grandchildren include; Steven, Camden & Kaycee Pritt; Cecilia Welch; Hazlee, Skyler, BrynLee Wynn; Mason, Madden, Miles & Andi-Noelle Dewese; Ariana Powell. Norma was pre-deceased by brother Morris “Bus” Hoffman, and sister Jane Reeser. The family will receive friends at Jefferson Chapel Funeral Home on Tuesday March 19th, 2019, from 3-5 pm and 7-9 pm with services 11 am, Wednesday March 20th, 2019 at the Chapel. Interment will be in the Rosedale Cemetery. 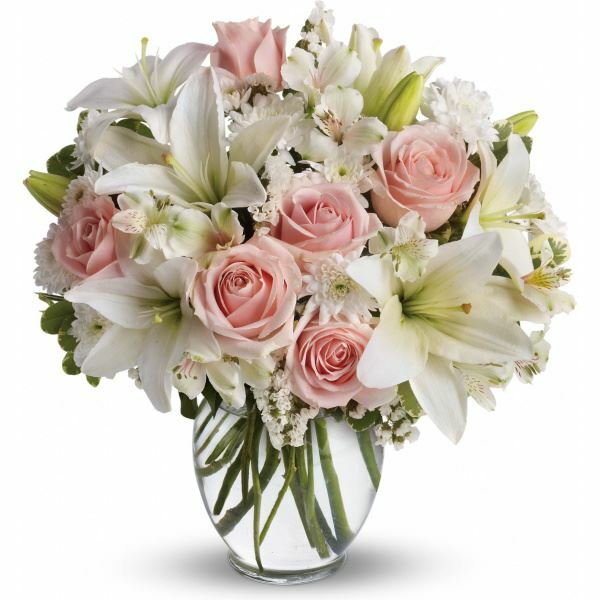 To send flowers to the family of Norma Jean "Nanny" Sirbaugh (Hoffman), please visit our Heartfelt Sympathies Store. Eric and Renee Dawson and Glenn, Kelly, Tyler, Maxine, Camdyn & Easton have sent flowers to the family of Norma Jean "Nanny" Sirbaugh (Hoffman). We are thinking of you all in this difficult time. 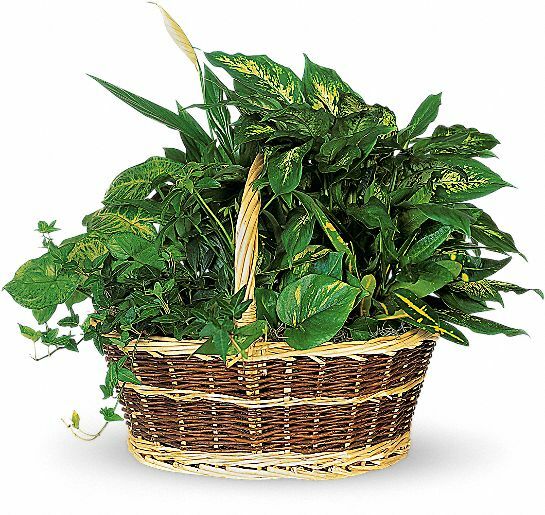 Heartfelt Sympathies Store purchased the Large Basket Garden for the family of Norma Sirbaugh. So sorry for your loss prayers are with all of you. Eric and Renee Dawson purchased flowers for the family of Norma Sirbaugh. 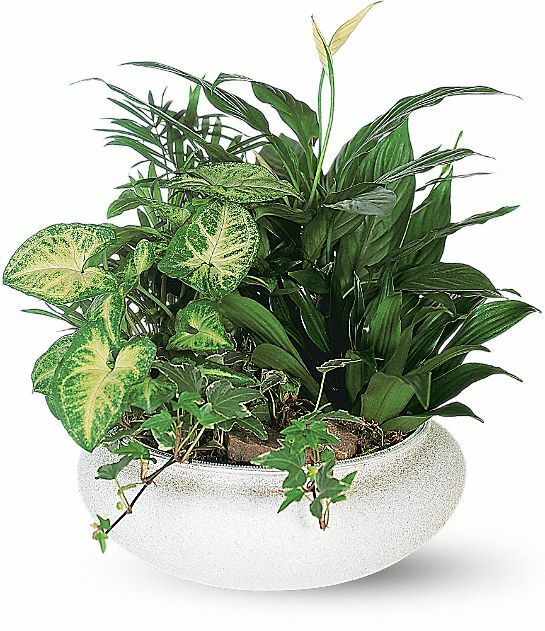 Heartfelt Sympathies Store purchased the Medium Dish Garden for the family of Norma Sirbaugh.